Sporting CP began their Europa League campaign last Thursday. After their disappointing elimination at the hands of CSKA Moscow for a Champions League spot, Sporting experienced more disappointment against another Moscow-based team. Beginning the campaign at home, Sporting were looking to get off on the right foot against Lokomotiv Moscow. Despite Sporting having the of majority possession (67%), total attempts on net (18-8), even doubled Lokomotiv on total passes attempted and passes completed, Sporting simply wasn’t ruthless enough in front of the net as Lokomotiv prevailed with a 3-1 win. It was a somewhat shocking result, especially at home. Fredy Montero scored the lone goal for Sporting in a losing effort. Following their loss to Lokomotiv Moscow, Sporting tried to get back to their winning ways against Nacional da Madeira at home on Monday. This game had its fair share of controversy when Nacional defender Nuno Sequeira was sent off after 30 minutes following a pair of questionable cautions. 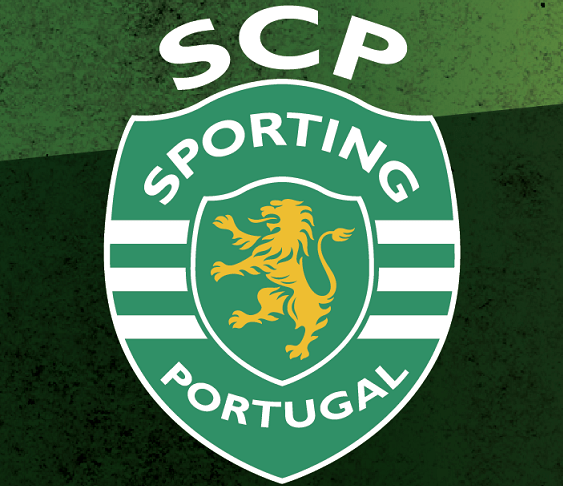 Once again, Sporting owned this game in every statistical category, but it wasn’t until four minutes left in regulation that Sporting were able to break the scoreless tie thanks a late goal from Montero to seal the 1-0 win. After five weeks of Portuguese League action, Sporting Lisbon and FC Porto both remain tied as league leaders, both with 13 points. Following Benfica’s loss to Porto on Sunday, Sporting and Porto now lead over their closest rivals by four points. Sporting’s next match will be against Boavista September 26. After one game of Europa League action, Sporting sit in last place in their group. Their next match will be against Besiktas in Turkey on Oct. 1. Looks like Benfica isn’ the only club out of Lisbon that has trouble scoring goals in big games. I still think they’ll advance out of the group but it was a disappointing game.